The original Mederma Advanced Scar Gel is capable to remove the old and new scar from skin. 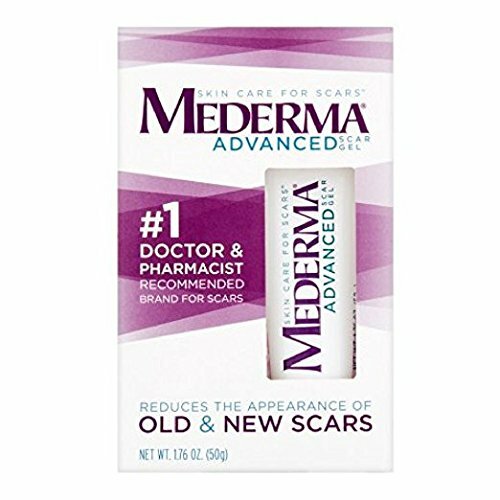 Doctors and dermatologist highly recommend the Mederma scar gel for fading away the scar of injuries, pimples, dark spots, surgery, etc. It is high rated scar removing gel, which can give prominent result in few days. You just need to apply it one time in a day and get the scar free, smooth, and even toned skin. Get the USA imported mederma scar gel price in Pakistan and buy it from Amazon online shopping in Pakistan.